Jagannath Temple, constructed in the sixteenth century, was one of the UNESCO world heritage sites damaged during the earthquakes. Nepal has long been a magnet for back-packers, mountaineers, spiritual seekers, and curious tourists. Getting there, even for the most casual of visitors, is not a simple task: To arrive at the countryside from, say, New York City, you can expect at least 20 hours of continuous travel. Preparing for the trip is notably different from packing for the idyllic quick jaunt to Europe: Instead of picking outfits, you pick contingency plans for the various twists and turns you’ll inevitably encounter across its unforgiving, mountainous landscape. 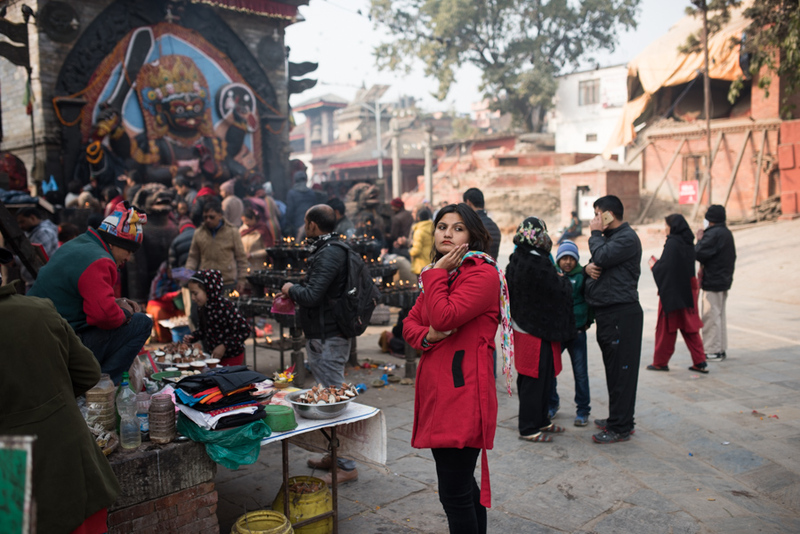 A woman stands on the street amidst the hubbub of Kathmandu. In an unprecedented move, the Nepalese health ministry asked Possible, which is run predominantly by Nepali medical and community-health workers, for help. 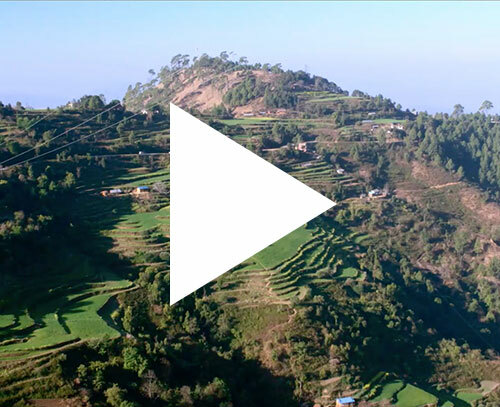 The organization had done no construction in Dolakha, but it decided to accept the challenge and created an entirely new division tasked with operations in the district. 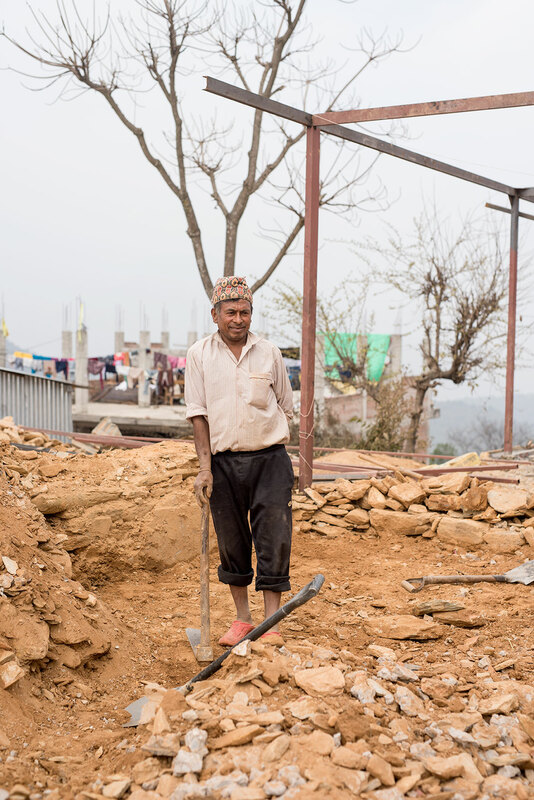 Pahal Man Shrestha rebuilds in Chautara, Sindhupolchowk, one of the hardest hit regions. 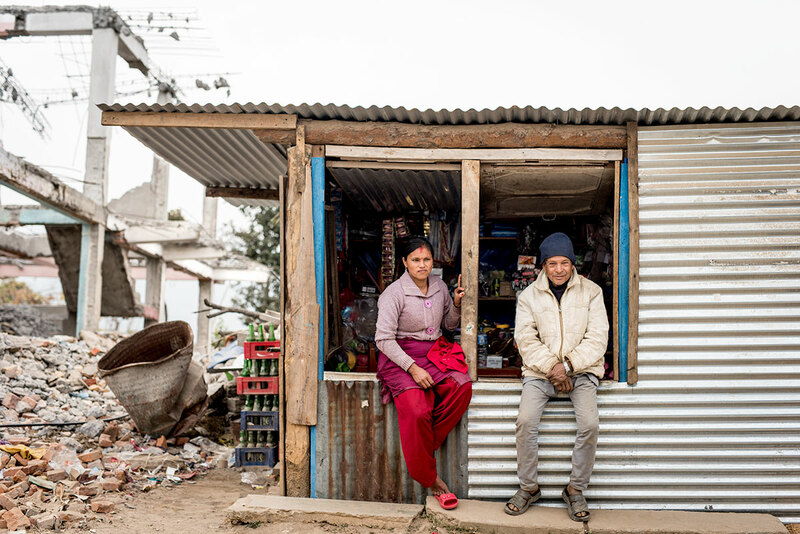 Bishnu Maya Shrestha and Narayan Bahadur Shrestha sit next to their damaged house in Chautara, Sindhupalchowk, near the now destroyed childhood home of Dr. Binod Dangal, medical director for Possible in Dolakha District. 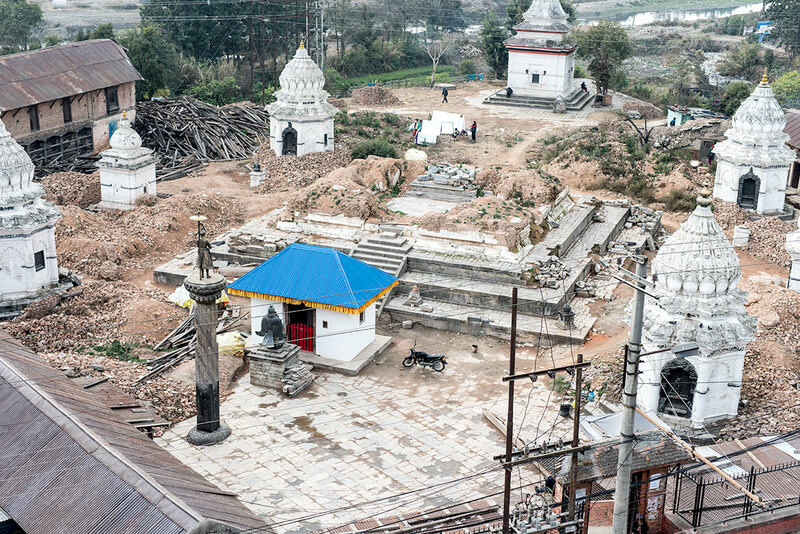 What was once Kalmochan Mahadev Temple sits across from Possible’s Kathmandu offices on the Bagmati River. It is one of many sites across the city that were destroyed in the 2015 earthquakes. 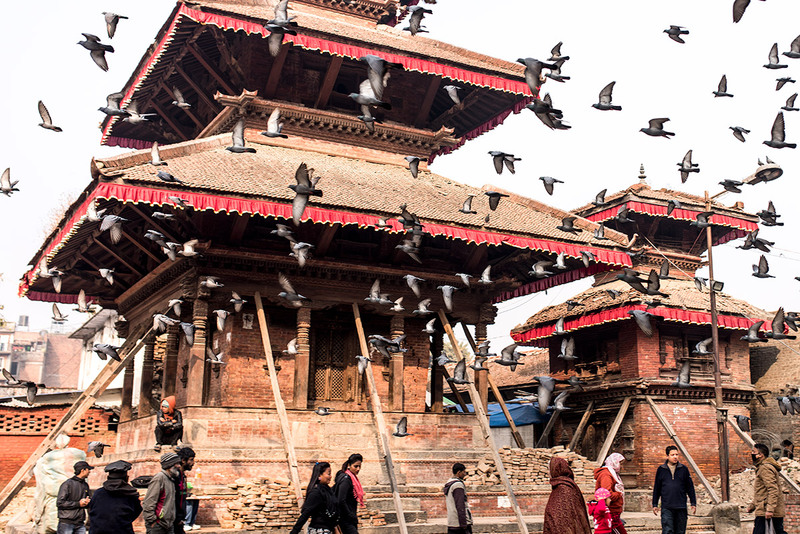 Kathmandu Durbar Square is one of the many cultural heritage sites that sustained major damage, but vendors selling jewelry and other traditional wares, as well as tourists, still flock to them in droves. 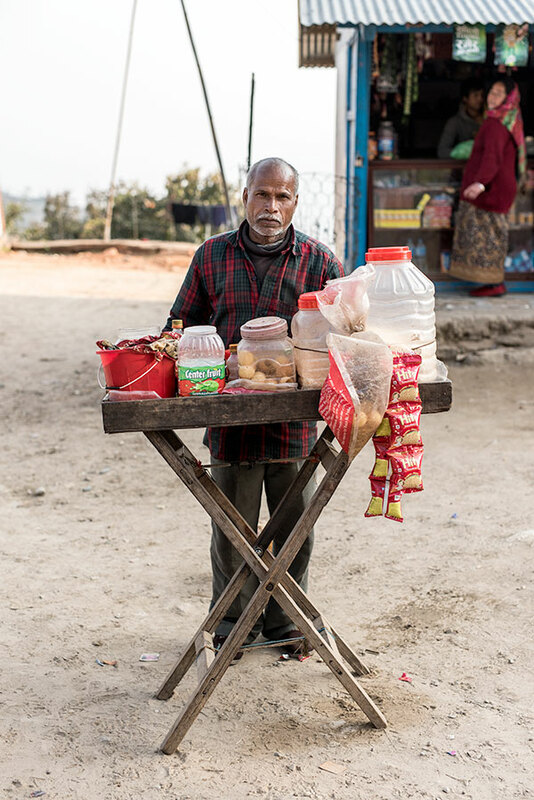 A man sells snacks by the side of the road. 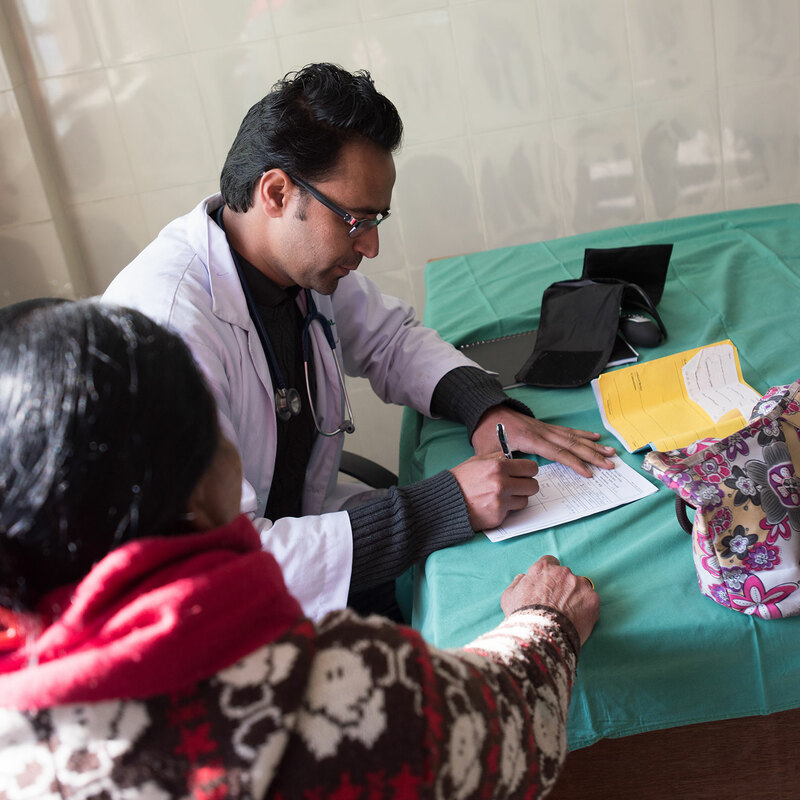 Dr. Binod Dangal meets with a patient at Charikot Hospital in Dolakha. 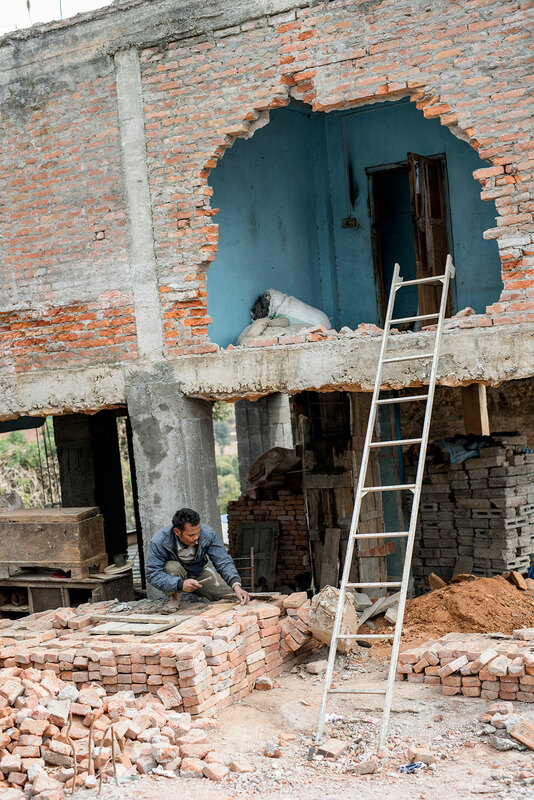 In this special report on Nepal’s recovery from last year’s earthquake, Cathay Pacific and Atlantic Re:think—The Atlantic’s creative marketing group—explore the work of a health-care organization called Possible. 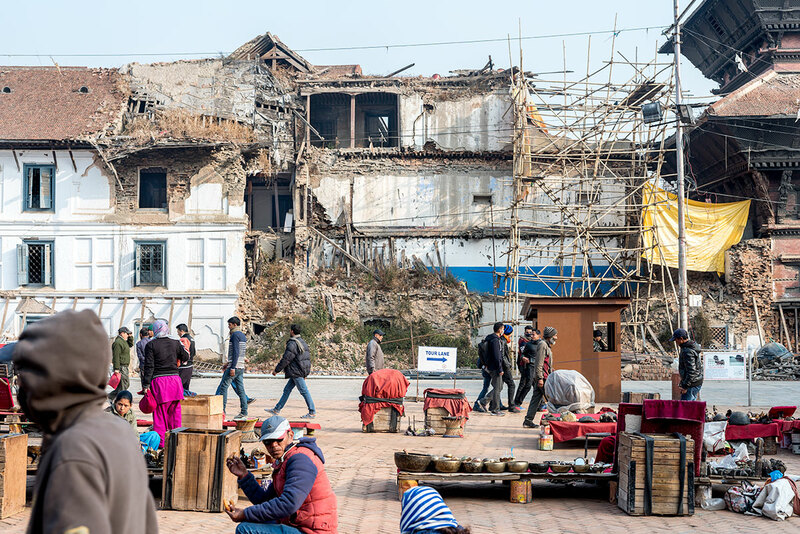 With Cathay’s support, the people of Possible are dedicated to rebuilding and reforming the nation’s medical infrastructure, which lost more than a thousand facilities to the earthquake. Despite the devastation around him, Dangal sounded hopeful. While touring his home village, he was stopped at every corner by neighbors who greeted him and asked him for medical advice. After taking a neighbor’s blood pressure and handing another neighbor a prescription on a crumpled notepad, he sat down for lunch at a village restaurant owned by his relatives. But still people kept coming up to him with their problems, and Dangal responded with cheerful resignation. Having just taken a bite of his food, he attached his stethoscope to an elderly man’s heart. “Now breathe,” he instructed the man softly. These days, as the medical director of the district, he is on call 24 hours a day at the hospital, and he delivers many of the babies born in Dolakha. “Patient is my god” is his motto. 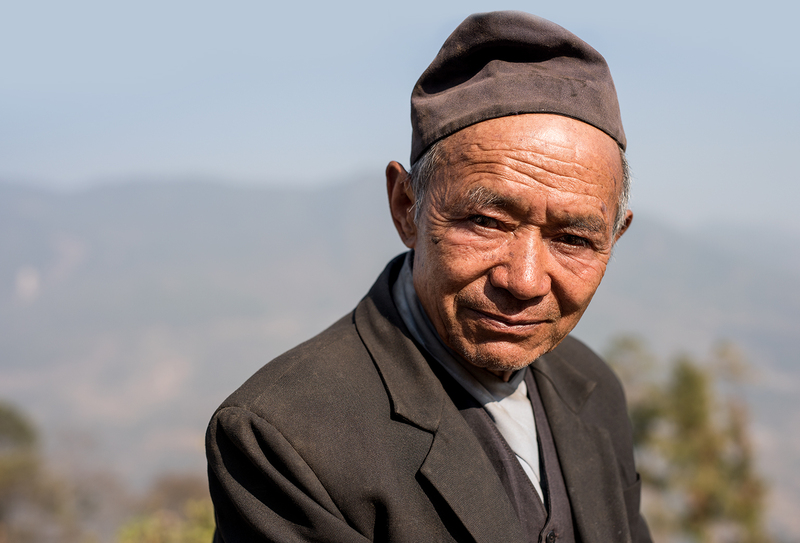 A day after touring his village, Dangal was back in the emergency room. A pregnant woman who had walked a full day to reach the hospital was suffering from fetal distress, and needed to have an immediate C-section. With Dangal’s help, she gave birth to a healthy baby boy. 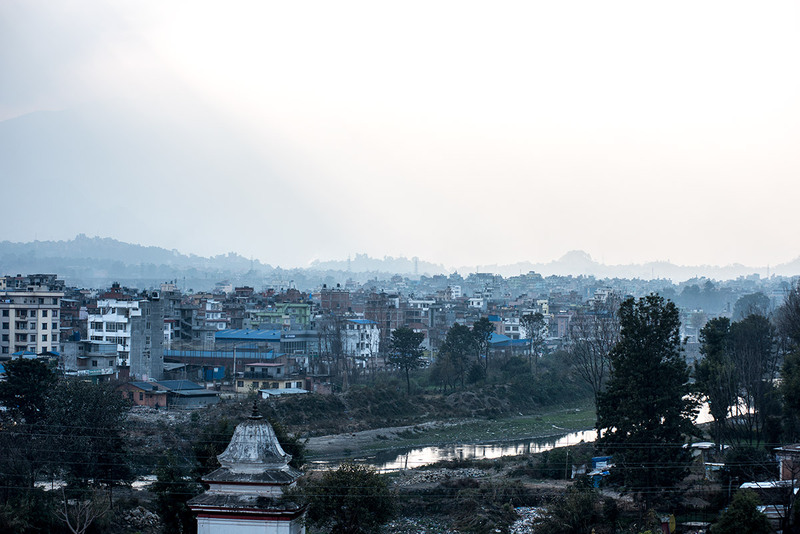 Possible’s office building looks out over the city of Kathmandu at dusk. The non-profit opened this new office to support a growing procurement and logistics operation.